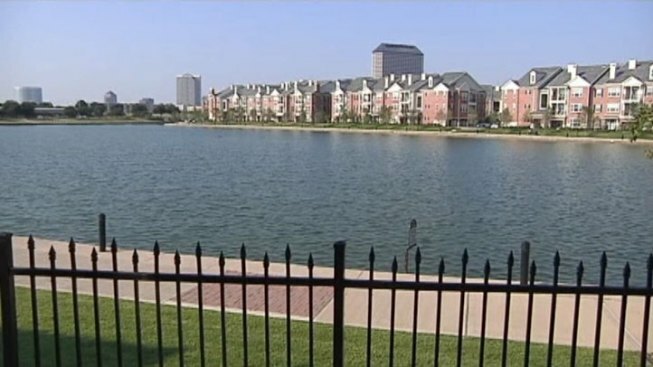 The City of Irving is suspending all water activities on Lake Carolyn until further notice and asking organizers to indefinitely postpone the DFW Dragon Boat, Kite and Latern Festival scheduled for Sunday after recent flooding. Due to hazards including the accidental discharge of wastewater within the city of Irving and other cities caused by the recent flooding, Dallas County Health and Human Services recommends staying away from flood water. 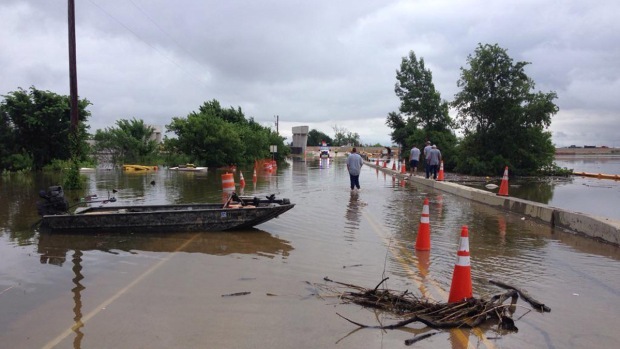 "Flood waters and standing waters pose various risks, including transmission of infectious diseases, chemical hazard exposures and personal injuries," said DCHHS Medical Director Dr. Christopher Perkins. "Dallas County residents should refrain from all activities near flooded areas." Due to accidental wastewater discharges in the area, authorities also are restricting access to Lake Carolyn's Promenade, as well as suspending gondola and pedal boat activities until further notice. Residents are also asked to steer clear of other bodies of water, like the Trinity River and Irving's popular and currently flooded Campión Trail. Irving wants residents to know the city's drinking water supply is safe to drink and has not been affected.